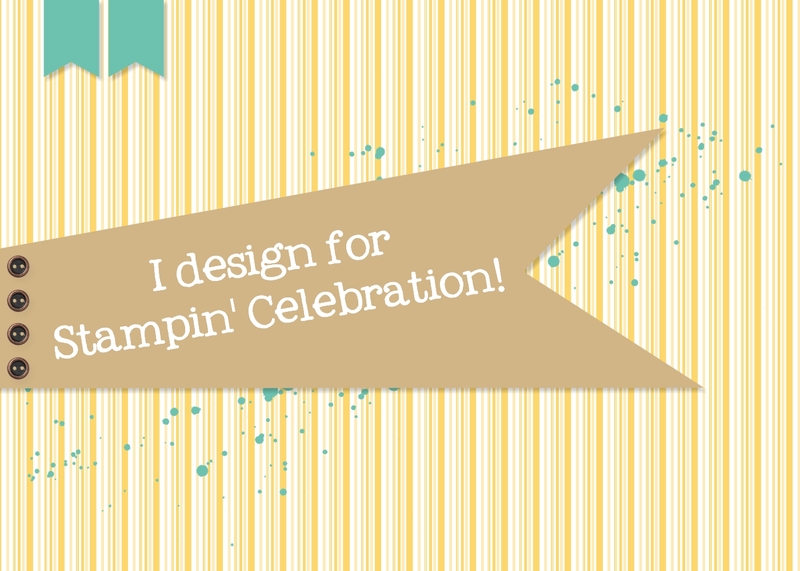 Time for another Stampin' Celebration Inspiration Challenge! This inspiration challenge was perfect to get me in the mood to make valentine's projects. For my project I decided to use the Stampin' Up! Smooches and Snuggles photopolymer stamp set. I love the greetings in this stamp set! Such fun ways to express love. The color scheme I went with is Cherry Cobbler, Strawberry Slush and Smoky Slate with a background of Whisper White, I added a little glimmer with red glitter paper punched with the heart border punch and tucked some strawberry slush thick baker's twine behind the greeting. I hope you get an opportunity to play along with this challenge! 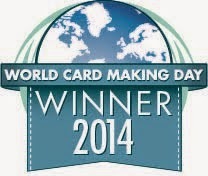 I loved the projects the design team created! We look forward to seeing the inspiration you draw from the images!